One of the many interesting results of synoptic research is the discovery of parallels between rabbinic literature and the Gospels of Matthew, Mark and Luke. 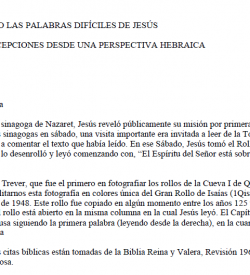 Rabbinic parallels enhance our understanding of the sayings of Jesus, and vice versa. 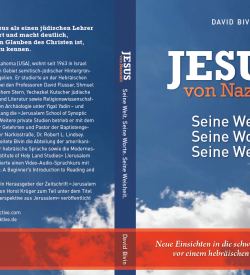 Jesus’ parable below is more understandable when compared with its rabbinic parallels, and the rabbinic sayings are illuminated by Jesus’ parable. One of the many interesting results of synoptic research is the discovery of parallels between rabbinic literature and the Gospels of Matthew, Mark and Luke. 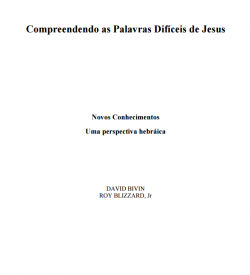 Rabbinic parallels enhance our understanding of the sayings of Jesus, and vice versa. 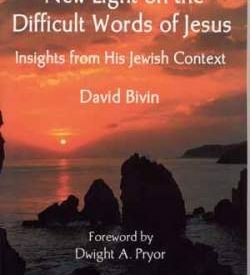 Jesus’ parable below is more understandable when compared with its rabbinic parallels, and the rabbinic sayings are illuminated by Jesus’ parable.